The above custom NAQCC QSL cards are available at discounted prices for club members from CheapQsls.com, a company run by Hal K6RF #0171 that supplies QSL's tailored to many different clubs. We're honored to be one of them. 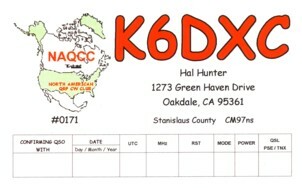 It's a great way to publicize the club and proudly proclaim you are one of the many pro-CW hams doing their part to preserve this wonderful mode of operation. 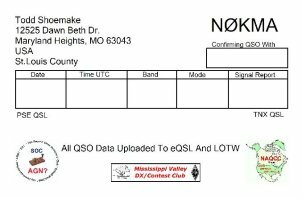 According to info from N0KMA, this company at http://www.globalqsl.com/ provides many QSL related services including a 'design your own card' feature that includes adding our NAQCC logo to the card that you design. 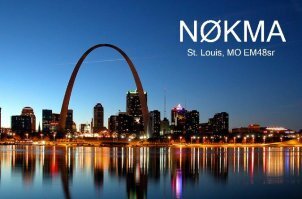 We thank Todd N0KMA for uploading our logo to the company for us.